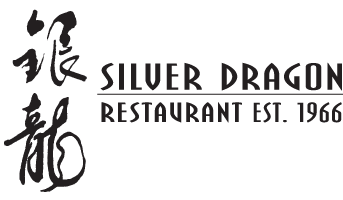 Visit Silver Dragon Restaurant in Calgary again or for the first time and enjoy delicious dishes from a menu that features over 200 Chinese food favorites. Our friendly staff will treat you like family, whether you order from our dim sum cart or enjoy delectable mains such as our famous ginger beef, Peking duck, fresh lobster and crab. Whether you choose to join us at our restaurant in the heart of Chinatown or pick up take-out for a quiet evening at home, our trained chefs will prepare food that is delicious and satisfying. Build your own meal from a menu of Cantonese and Szechuan favorites that include rice, noodles, pork, chicken, beef, duck and seafood dishes. We also offer delivery and catering for events such as weddings, corporate events and banquets. We are located at the intersection of 3 Avenue SE and Centre Street S. Phone or email for more information.